Here is the cookbook that will satisfy the most demanding of palates, bring fun into the kitchen and add pleasure and possibly years to your life. The world has long known that the people of the Mediterranean generally live longer and healthier than the rest of the Western world, a fact often ascribed to their eating habits. 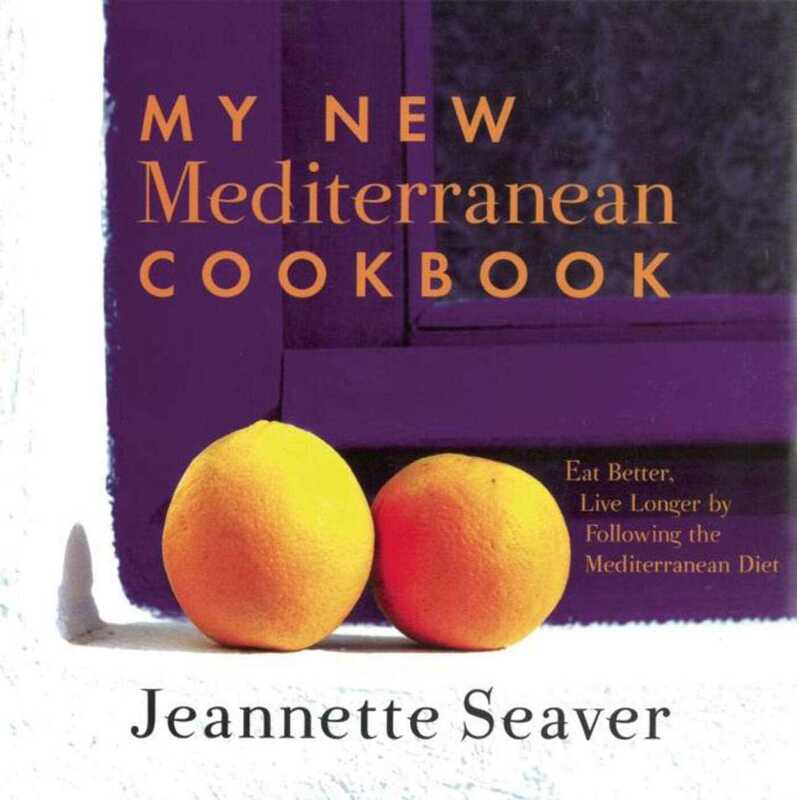 In her new book, Jeanette Seaver, a gourmet chef who was born and raised in France, offers almost 200 mouth-watering recipes using delicious traditional Mediterranean-diet ingredients: fresh fruits and vegetables, legumes, nuts, cereals, olive oil, and fish, with judicious amounts of red meat and poultry. With ingredients pulled from all corners of the Mediterranean, the recipes may first appear exotic, but they are fast and easy to prepare. The author offers careful step-by-step recipes that ensure the dishes’ success.